Ireland Contracting LLC installs the best product in the business, and ensures youre protected from wind, rain, and other effects of weather. 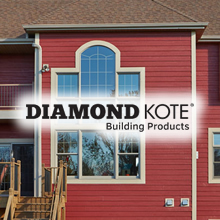 Not all siding companies think alike, and not all building materials are the same. Ireland Contracting LLC knows a cleaner, fresher, younger look changes the way others view your home, and makes them want to meet the folks inside. You choose the color and texture of your new look, then sit back and relax while Ireland Contracting LLC takes care of all the work. 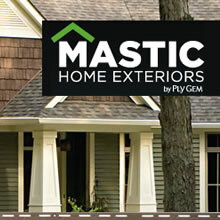 Isnt it time you made a fresh start with new siding?